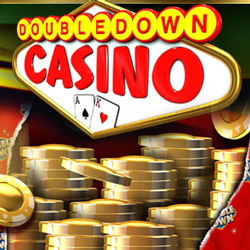 I am looking for active DoubleDown players that r interested in switching back and forth the bonus wheel. I believe we need to be fb friend first, you can add me and my fb name is kathy federico and I I've in the high country of flagstaff, az. 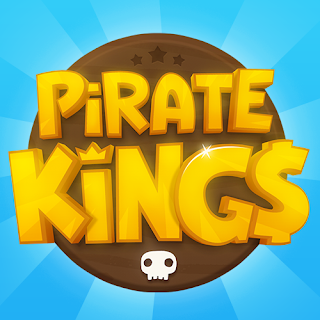 Please send me a Friend Request And I will accept and then we both can get free spins.